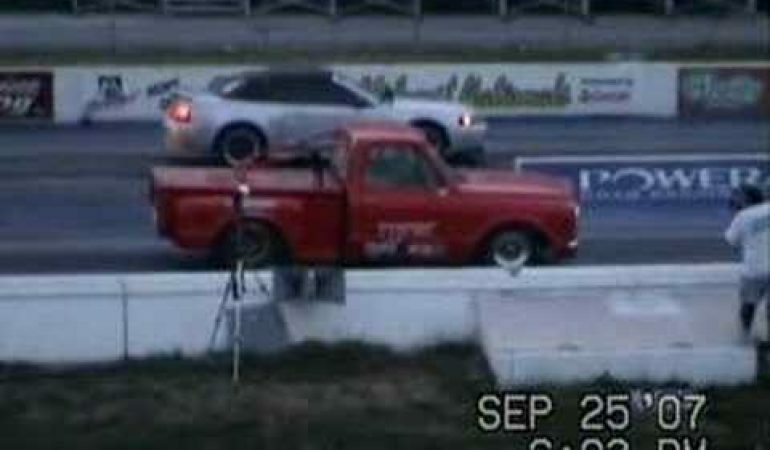 This 1970 Chevy Duramax rolling coal has it going on in this drag race. 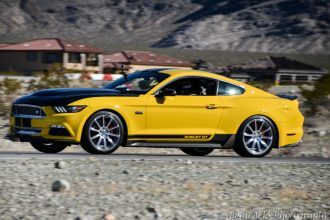 Once they pop of the line he just totally destroys the Mustang coming in under 10 seconds for the win. Would you roll this beast? 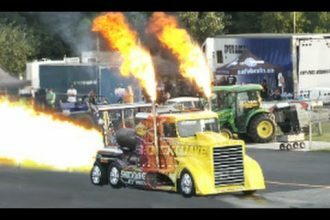 This Unbelievable, Truck Race Will Blow Your Mind! 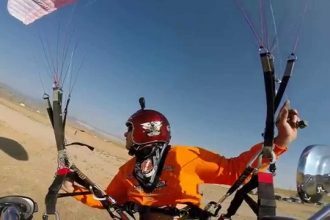 INSANE Dude Paraglides With HARLEY!! !